There's no better feeling than receiving amazing reviews from past couples who were super happy with their pictures! "you made us feel relaxed"
“ The photos are beautiful, thank you for getting them ready so quickly and they made the Mum's cry - amazing work.
" Thank you so so much for everything, they all look amazing! There was so much you got that I don’t remember seeing you around! It was a fantastic day and we loved every minute of it. " "great to work with and flexible"
" Kevin was great to work with from the start, really listened to what we wanted and was so flexible on the day. Photos came quickly and were great, really natural. The delivery of the photos in the lovely box topped it off. Thanks for all your help. " " We’re extremely pleased with the photos, they’re exactly what we were after! We’ll not hesitate to recommend you in our friendship group! " "you captured the day so well"
" We love the images, you really captured the day so well and it was great to relive the day again. thank you for putting together the USB package - a great professional touch. The photos are now loaded on my Mac and ready to show people! Thanks again and best wishes for your future business "
" Kevin! The photos are incredible, we cannot get over how wonderful they all are and how much we love them.Thank you so much, you captured all of the little moments that we wanted and I honestly didn't even notice any of them being taken - it all feels like a complete dream!We keep going over and over them - we LOVE THEM!Honestly we can't thank you enough, you were so wonderful to work with and all of our friends and family commented on how friendly and great you were and are also blown away by the photos.Is there anywhere (facebook/google etc) that you would like us to leave a testimonial for you?Thank you for sending the USB and hopefully speak to you very soon - we will be sure to recommend you to any newly engaged couples we know! " "you've captured the raw emotion""
" We're absolutely thrilled with with the photos, thank you so much. You've really captured the raw emotion of the day, and there are such great action shots. Thanks again for all of your help in the run up to and on the big day. It was great working with you! " "so glad you were our photographer"
" The photographs look incredible, what an absolute joy to be able to relive the day through what you have captured. Thankyou so much!!! Thankyou so much again for all of your hard work and we are both so glad that you were our wedding photographer! " "Unobtrusive & easy to work with"
" We loved the photos and of course had trouble choosing our favourites! " 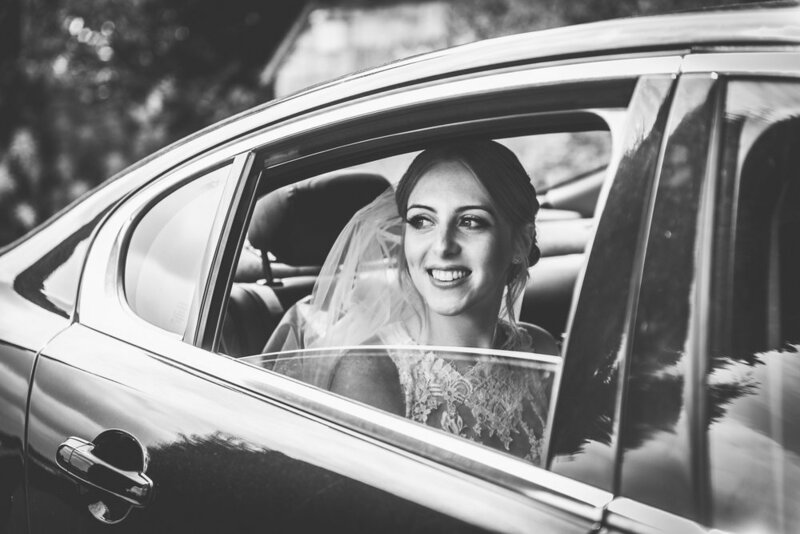 "We loved how unobtrusive and easy to work with you were on the day and how quickly you managed to send us our photos. We have already sent them out to all our family and friends to enjoy too! " " They are AMAZING! Thank you so much, we absolutely love them and its incredible how quickly you had them edited and ready to go! Really looking forward to the day, thanks again for yesterday we both feel so much more relaxed now "
"we had great fun, thanks""
" We had great fun thanks, we love the photos they look fantastic! Thank you so much! Really looking forward to seeing the wedding photos already! " " The photos are fantastic!!!! Loved the colours and how you managed to find some stormy skies too! Thanks for editing them so quickly. Now we will just have the hard decision on which photos go on the invites!! " We used Kevin for our winter wedding in December and have just got our photos back from him. We are absolutely blown away by all of the photos and the little moments that we missed , that he managed to capture. Kevin was a complete professional all day and nothing was too much trouble for him. We will truly cherish the pictures he took forever. Cannot recommend enough!! We searched for a photographer for weeks, knowing that we weren't interested in the standard photos that we see at many weddings. When we came across Kevin and looked through his previous work we knew he was the right man for the job. His documentary style was exactly what we were after and he has not disappointed. The pictures Kevin has taken are amazing, they were all natural (we did have some staged) and he has certainly captured the moment! Delivery of the images, in the presentation box was icing on the cake. Lisa and I would highly recommend Kevin! Having Kevin as our photographer was the perfect choice. I usually feel really uncomfortable having my picture taken, but he was really unobtrusive and got some lovely shots that I didn’t even notice being taken. I love the pictures of the guests, and he captured so many moments that I’d missed or forgotten. Looking through our pictures has been such a pleasure, and I’m so proud to show them to my friends and family. "all that we hoped for"
Thank you so much for our wedding photos, we love them! 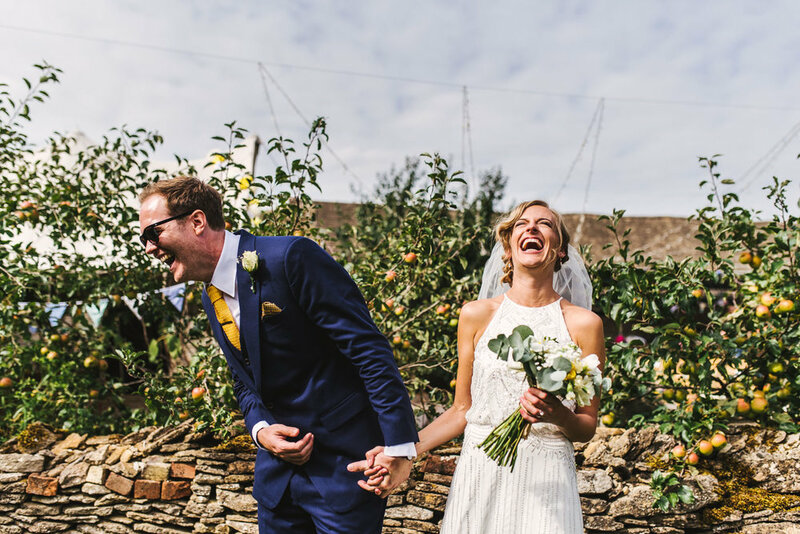 You've really captured the relaxed, happy feel of the day and lots of lovely details that we didn't really get a chance to fully appreciate on the day with everything going on. We didn't really give you an easy task, as we didn't have the traditional beautiful gardens or stately home, but the ones taken of the 2 of us around the cricket pitch are so lovely. There's so many nice ones of the children who attended the wedding, the photos really seem to reflect their personalities. The frowning pictures of our daughter Ellie really made us laugh. Oh my god the Wedding pictures are wonderful thank you so so so much I love them, if fact everyone who has seen them so far have said how lovely they are! You even managed to capture some good ones of my mum!!!! You brought back all the small bits I had forgotten they are just brilliant and to receive the tin yesterday with the photos and USB was amazing! Thank you! A Perfect Memento of our Wedding Day! "Kevin shot our wedding on 29 July 2017, and we couldn't be happier with the experience, and the outcomes. It was very important to us that our day was relaxed, fun and happy. Kevin did a perfect job of unobtrusively mingling with the guests, capturing all the little magical moments that we didn't want to miss, and was completely flexible and supportive throughout the whole process. Kevin was in touch with us at key points throughout the wedding planning, which was important as our wedding was in London and Kevin is based in Cheltenham so we couldn't meet in person, but with regular emails and several phone calls he quickly worked out how we wanted our day to be recorded. The end results are stunning, a perfect memento of a perfect day, to start our married life with. On a practical note, Kevin's prices are competitive, there are a range of options depending on your wishes, and the whole charging process is straightforward and transparent, which I feel is very important when budgeting. We had a big wedding in central London so it helped us to be clear about costings. In summary, we are thrilled with the whole service we received and can't recommend Kevin highly enough!" Thank you so much for shooting our wedding! We've had the best day of our lives and you helped us get through the day swimmingly. We've had so many lovely comments about you and how cool you were. 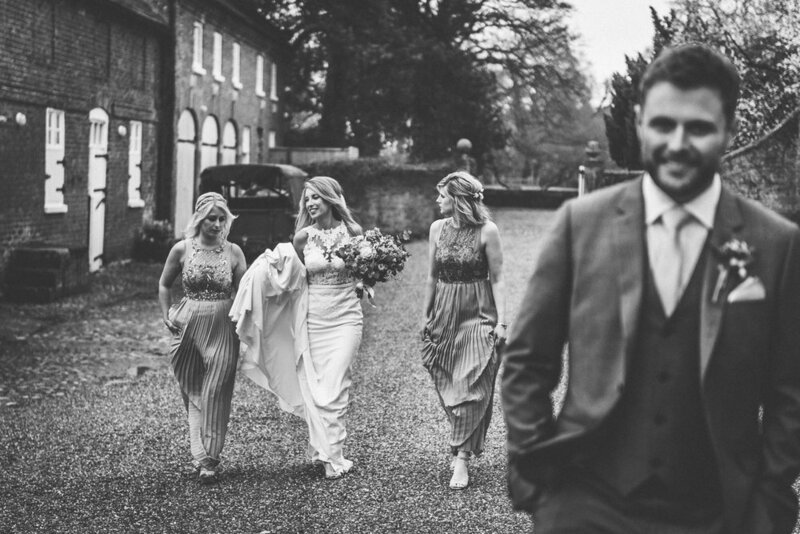 "Kevin shot our wedding day and provided us with stunning photographs. His style is unobtrusive and he captured some beautiful candid shots!" Kevin's photographs captured the day just as we remember experiencing it. Beautiful, vivid shots with lots of imagination. Just wanted to say a massive thank you for photographing our wedding. You are so chilled and it's a wonderful quality to have around on your wedding day but very in control which we loved. We are so impressed and can't wait to share your beautiful work. Some lovely moments captured and exactly what we wanted so massive thank you!!!!! "Fantastic photos and a great guy! Loved having Kev as one of our photographers for our wedding. Thank you for everything!! :-)"
"you captured the day beautifully"
"Thank you so much for the photos they are fantastic!!! We are extremely pleased with them! You captured the day just beautifully." "I would highly recommend Kevin as a photographer. We were keen to have professional but natural photographs at our wedding and a photographer that was not bossy or in your face! Kevin delivered on all of this - we absolutely love our wedding photos and we thank him for capturing our special day. He is professional, friendly and creative!" "Thank you so much!! You have captured some lovely moments which will be great to look back on in years to come. Some of the ones outside are absolutely beautiful - the use of the plants in the background and the sky in some make them look stunning! :) Thanks so much for all of your hard work. It was great to meet you and a real pleasure having you photograph us. Hopefully there will be an occasion in the future when we can use your talents again!"